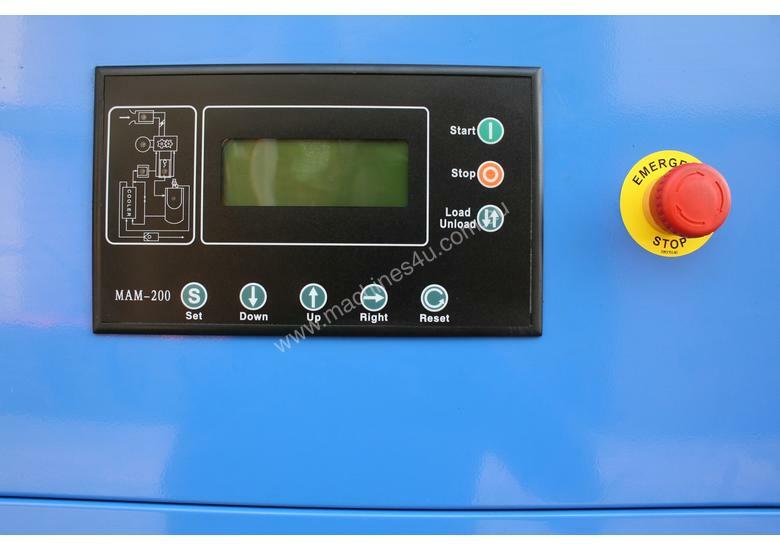 We have for sale a brand new 30hp / 22kW, base mount rotary screw air compressor with one of four pressure / capacity options, and our very long lasting German manufactured airend. Please see below for pressure and capacity options. INCLUDES OUR TWO YEAR WARRANTY ON THE COMPLETE AIR COMPRESSOR. 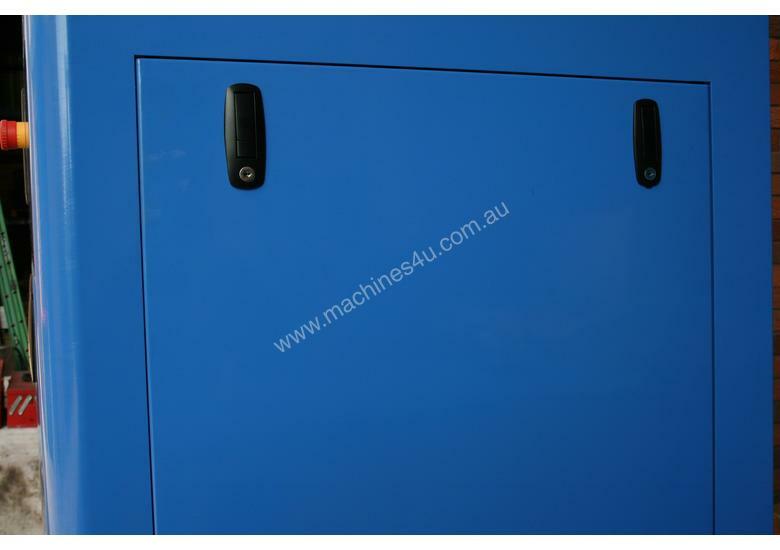 We can build this air compressor on to an Australian manufactured air receiver with Australian Design Approval (Australian Standard - AS1210). We can also supply with a refrigerated dryer and inline filters for additional prices if required. 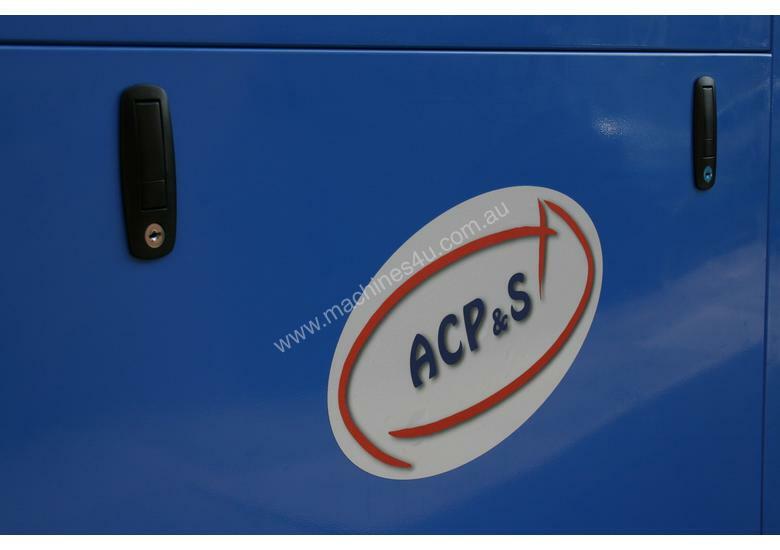 Please refer to the PDF file in the “photos” area to see other 22kW models available from ACP&S (Air Compressor Products & Services Pty Ltd). 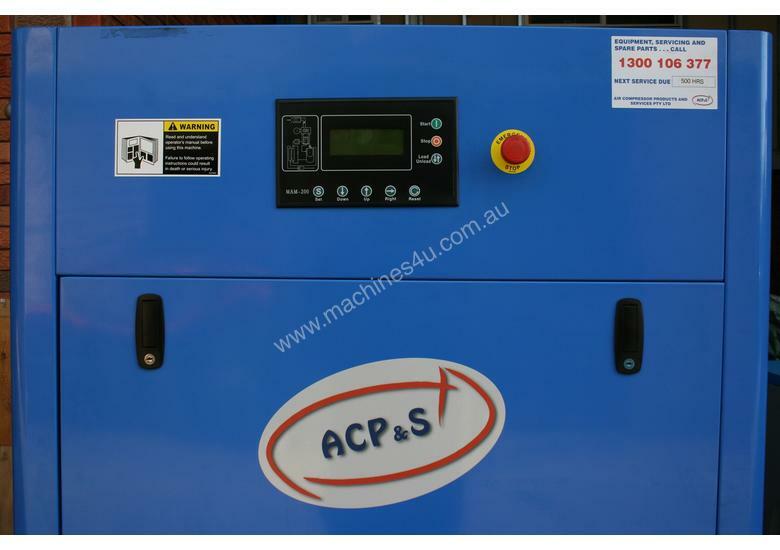 Feel free to call for other sizes and lower prices... we currently have many rotary screw air compressors models available - new and used. Please call for a quotation. 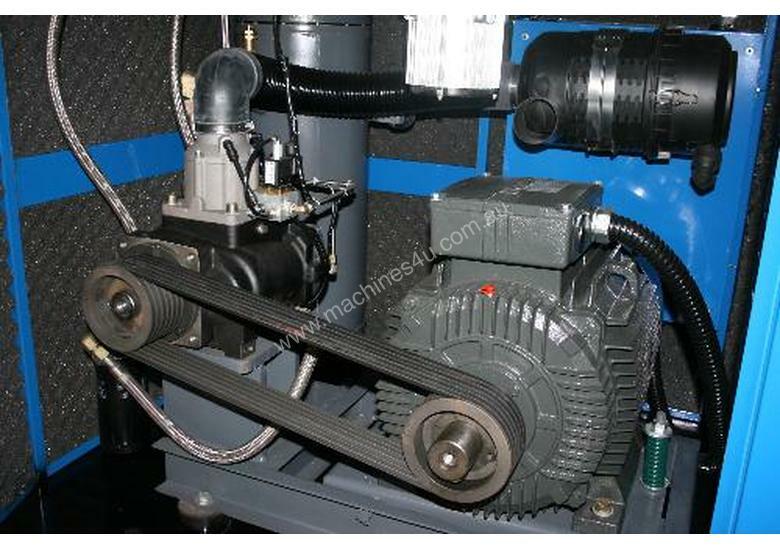 If you need a rotary screw air compressor urgently or if you want lower prices... call ASAP. 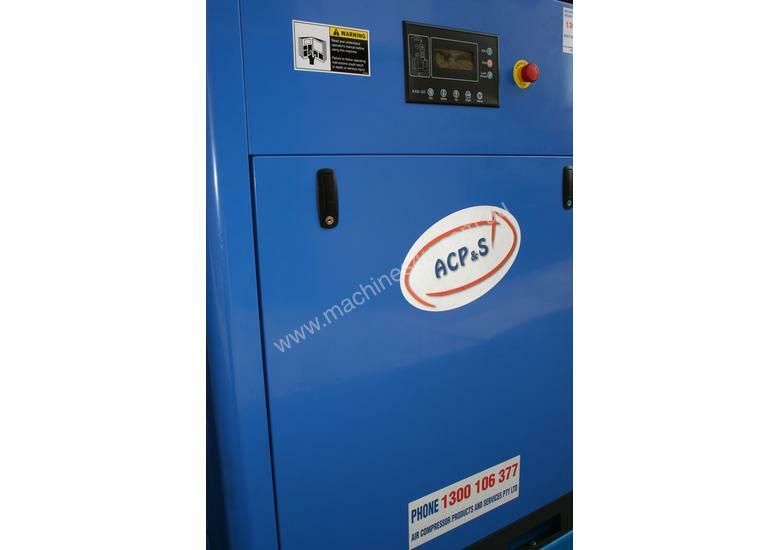 This ACPS22S rotary screw air compressor is very quiet and is ideal for installing into a work area where low noise levels are necessary. Our parts and labour warranty on the complete air compressor is 24 months. We have spare parts in stock at low prices and we can provide assistance with installation and servicing advice if required. 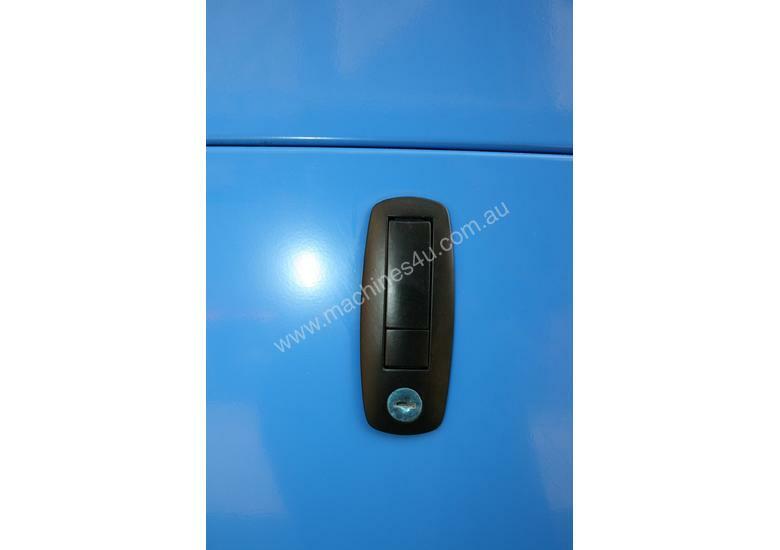 PICK UP FROM OUR WORKSHOP AT PEAKHURST, SYDNEY OR WE CAN ORGANISE TRANSPORT AT A SMALL ADDITIONAL COST. We have vertical air receivers, refrigerated dryers and inline oil removal filters available if you need these. Technical support, servicing and spare parts are available 24 hours / 7 days. 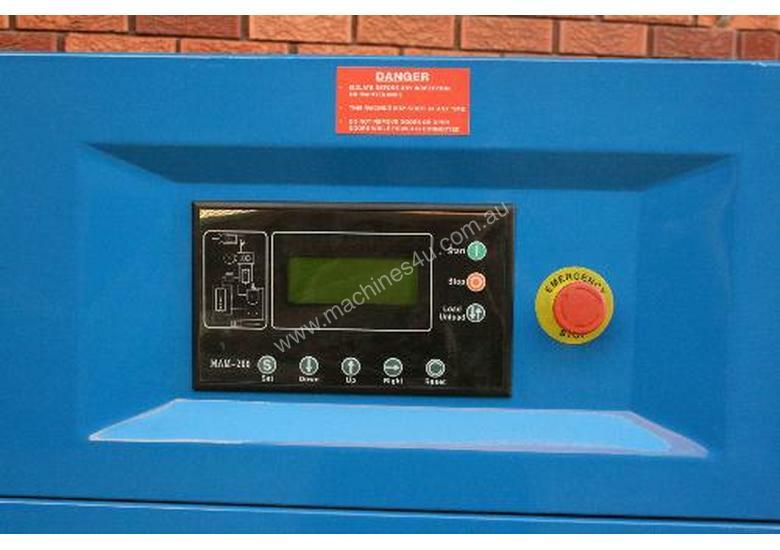 This unit requires a 415 volt, 3 phase power supply. A refund will be provided upon return (in good condition and within 30 days) if you're not 100 percent happy with the machine. Call our office for more details or to arrange an inspection. We can assist with installation advice if required or if you require any other information including technical, warranty or our standard terms and conditions… please call our office on the number provided. 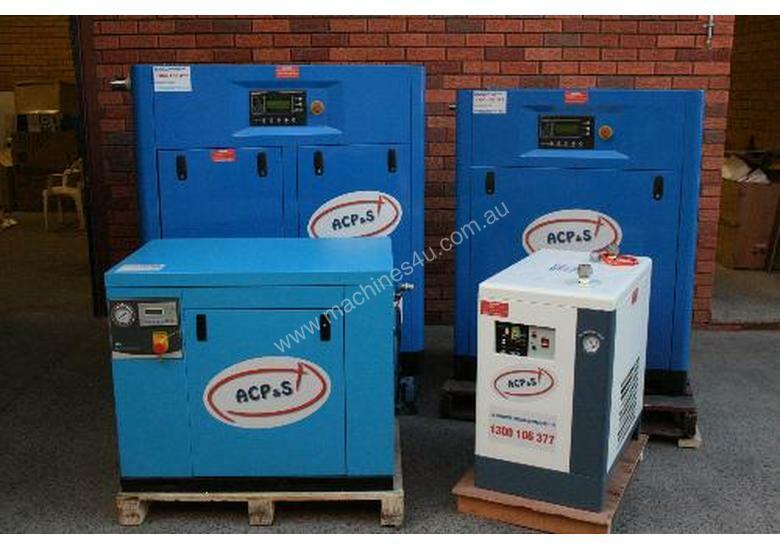 Other new and used models are available… please call if you require a new or used compressor. 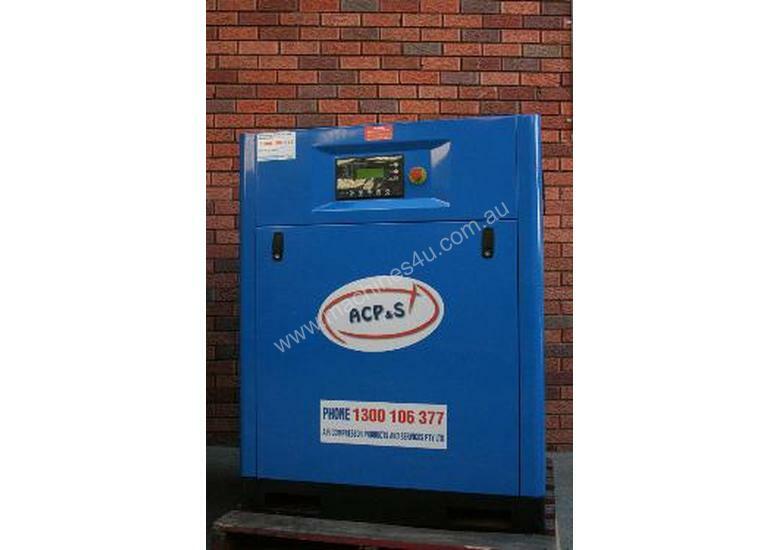 Air Compressor Products and Services Pty Ltd specialises in providing high quality, new and used air compressors, air receivers, refrigerated dryers, filters, servicing, spare parts and other related compressed air services. 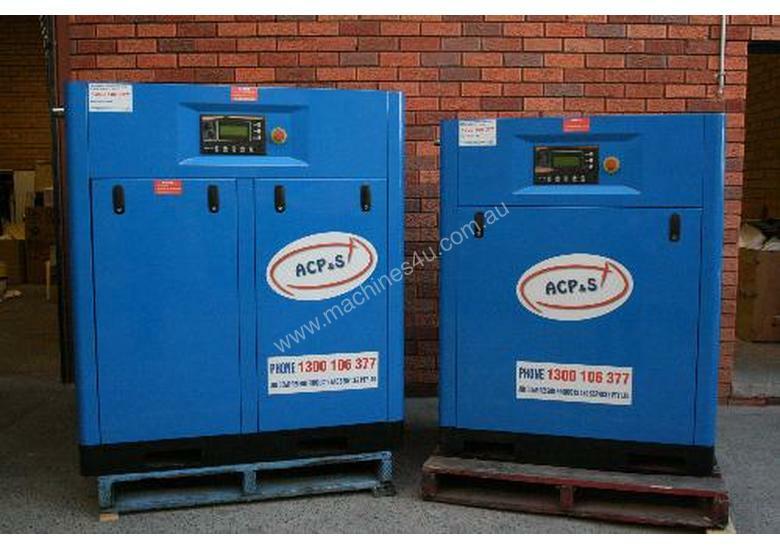 We provide sales, hire, rental and servicing of compressed air equipment.